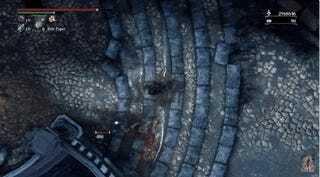 It’s probably not easy to play Bloodborne this way, but dang, it looks pretty cool. YouTube user PaiNz ran into a weird glitch where the camera was stuck in a top-down view, turning the third-person action game into something more akin to a old twin stick shooter. PainZ actually compares it to old Grand Theft Auto games, but I wonder how many people actually get that reference? It’s been a while. 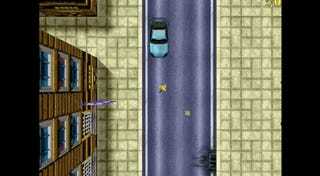 By comparison, here’s what Grand Theft Auto used to look like..